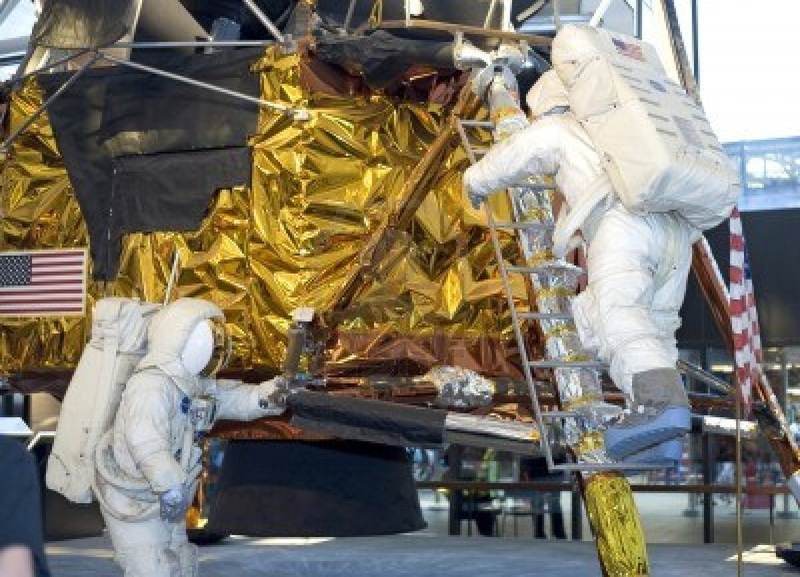 The Apollo Lunar Module was a vehicle designed by Grumman Aircraft Engineering Company. Its job was to carry two astronauts from a lunar orbit to the moon's surface and back. The lunar Module had two parts, The top, and the bottom. The ascent stage- known as the top part, carried two astronauts, navigation, guidance control, electrical power, and propulsion systems. The descent stage- was the bottom part of the lunar module, it carried scientific equipment, propulsion systems, additional power, water, oxygen, and the lunar rover vehicle. This was previously known as the Lunar Excursion Module (LEM) This was originally designed after NASA chose to reach the moon. Before astronauts could go into the module, they had to undergo special training to go into it. After the fifth try of the Lunar Module they finally made it onto the moon, on July 20, 1969. Over the past years the module has greatly advanced.